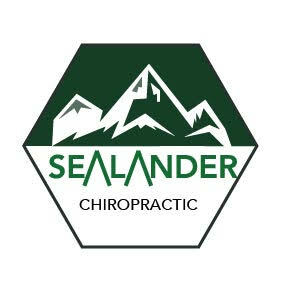 At Sealander Chiropractic, each patient will receive personalized care specific to their particular needs. We will work together, based on your situation, to find the most appropriate treatment plan to get you moving easily, like before. Everybody receives at least 60 minutes of 1 on 1 time with the doctor on the first visit and 30 minutes every other visit.